In a peaceful atmosphere with plenty of sunshine, Glen Craft is ideally located with warm prevailing southwest breezes to our sandy beach and cooler north-westerns over our treetops. 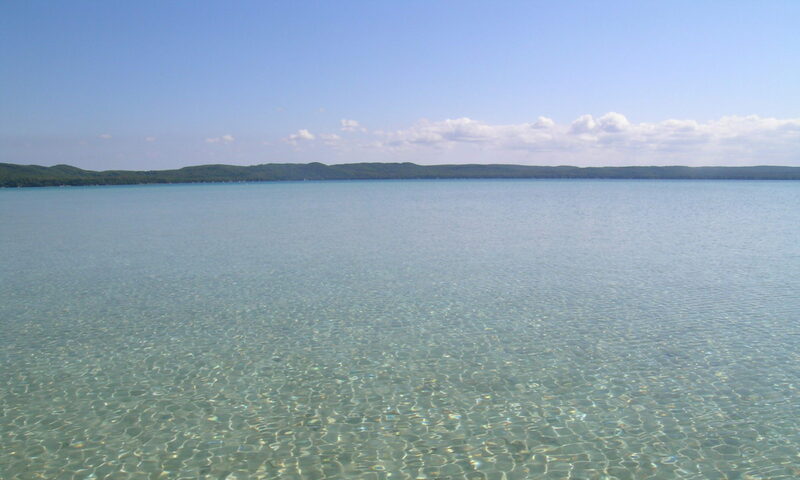 Surrounded with Michigan woods, right on the crystal clear waters of Big Glen Lake, yet located 1/2 mile from Glen Arbor and about 2 miles from Sleeping Bear National Park Dune climb this is the perfect spot to enjoy days at “home” and days out exploring the local area. Beachfront recreation grounds include gas grills on the patios, picnic tables, shuffleboard court, and water volleyball. Family Finnish Sauna, tennis and basketball court on site. It’s a grand place to get acquainted with your Glen Craft neighbors and keep an eye on the children at the beach. An adult swimming raft is available for a refreshing plunge in crystal clear Glen Lake. Paddle boards, a paddle boat, and a row boat are available to enhance your stay with us. Activities in the area include numerous golf courses within 5 to 18 miles; woods, sand dunes and beaches for hiking; Sleeping Bear dunes and a photographer’s challenge in nearby Sleeping Bear National Lakeshore Park Area; kayak/canoe rental; biking and much more. Perfect for the family… these wonderful housekeeping villas are home away from home, so you can rest and relax on your vacation. Prepare meals quickly and easily in the kitchen with the provided wares, listen to the waves and soak up the sun on the beach, or curl up by the fireplace with a favorite book.